Last year marked the emergence of RENEW Wisconsin’s Solar for Good, a program that provides grants to nonprofit institutions that seek to install solar electric systems on their buildings. Initiated by donations from Deerfield-based philanthropists Cal and Laurie Couillard, Solar for Good awarded 16 grants in 2017 supporting the installation of 573 kilowatts (kW) of new solar electric projects to serve such entities as public charter schools, food pantries, houses of worship, and nursing care facilities. For their philanthropy that made possible the Solar for Good program, Cal and Laurie Couillard will receive honors as Renewable Energy Champions. Also set to receive honors as Renewable Energy Champions are John and Mary Frantz, both retired physicians and long-time renewable energy advocates now living in Madison who have been generous supporters of RENEW Wisconsin's work to expand renewable energy. In recent years, their generosity has taken the form of providing matching donations to “Ride with RENEW,” a fundraising event held in autumn featuring bicycle tours of noteworthy renewable energy projects in Wisconsin. RENEW Wisconsin is a nonprofit organization dedicated to renewable energy in Wisconsin. We advance and defend policies and programs that support solar power, wind power, biogas, local hydropower, and geothermal energy. More information is available on RENEW’s Web site at www.renewwisconsin.org. 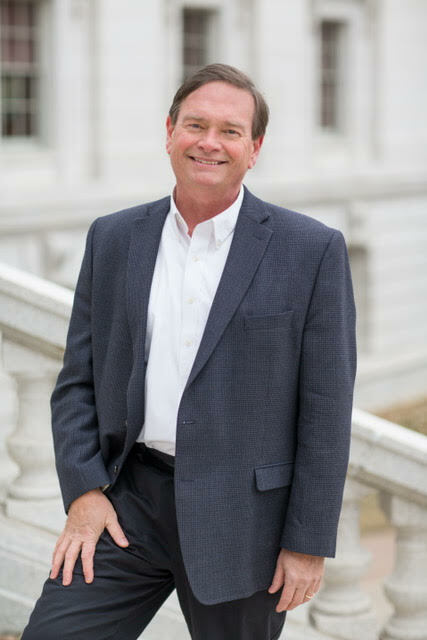 MADISON – Renew Wisconsin’s Executive Director Tyler Huebner has named Jim Boullion as Director of Government Affairs to lead the organization’s policy and advocacy efforts in Madison. "I joined RENEW because of its leadership role in the exciting changes that are happening in the renewable sectors of the energy industry. Renewable energy technology and pricing has reached a tipping point where it is becoming a mainstream and critical component of our energy mix, now and in the future." commented Boullion. RENEW Wisconsin is a nonprofit organization dedicated to advancing renewable energy in Wisconsin. We work on policies and programs that support solar power, wind power, biogas, local hydropower, and geothermal energy. More information is available on RENEW’s website: www.renewwisconsin.org. RENEW Wisconsin will host its seventh annual Renewable Energy Summit on Thursday, January 18th, 2018, at Monona Terrace in Madison. The theme of the event, "Connecting to a Powerful Future," will highlight the significant expansion of renewable power underway in Wisconsin, both at the customer and utility level, and the need to broaden connections to continue this momentum. This one-day event will feature two keynote speakers. Abby Hopper is the CEO of the national Solar Energy Industries Association (SEIA) in Washington, DC. The solar industry has grown at a 20% annual clip the past five years as installation costs have declined rapidly. This is creating great opportunities in up-and-coming markets like Wisconsin! 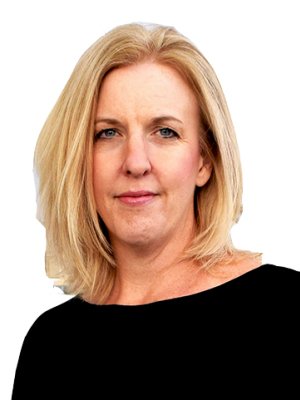 Abby oversees all of SEIA's activities, including government affairs, research, communications, and industry leadership. SEIA is at the forefront of national solar advocacy, including the recent Federal tax overhaul and import tariff threat. 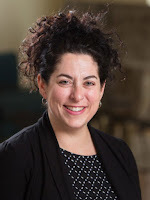 Jane Bloch is Principal at Tusculum Consulting, where she is a clean energy communications expert. She comes to our Summit to share best practices on how to effectively communicate about clean energy with different audiences. She has spent the last decade advancing clean energy policies through strategic communications, stakeholder engagement, and philanthropic investment. Jane grew up spending her summers in the Northwoods, near Minocqua, where she learned to love canoeing and loon calls. The event will begin with a recap of 2017 and outlook to 2018 by RENEW Wisconsin’s Board Chair Amy Heart and Executive Director Tyler Huebner. At 9:30am, three Wisconsin utility executives will participate in a panel session discussing their companies’ investments and programs for renewable energy such as wind, solar, and biogas. The lunch panel will feature experts from Wisconsin’s renewable energy industry. The program will feature networking opportunities with exhibitors and attendees, as well as a social hour following the close of the formal program. Summit registration is open and over 100 individuals and company representatives have already signed up. Rates are $125 for Members of RENEW Wisconsin, $155 for non-members, $125 for government and non-profit employees, and $35 for students and elected officials and their staff. Membership with RENEW starts at $35 for individuals and $200 for businesses and organizations. 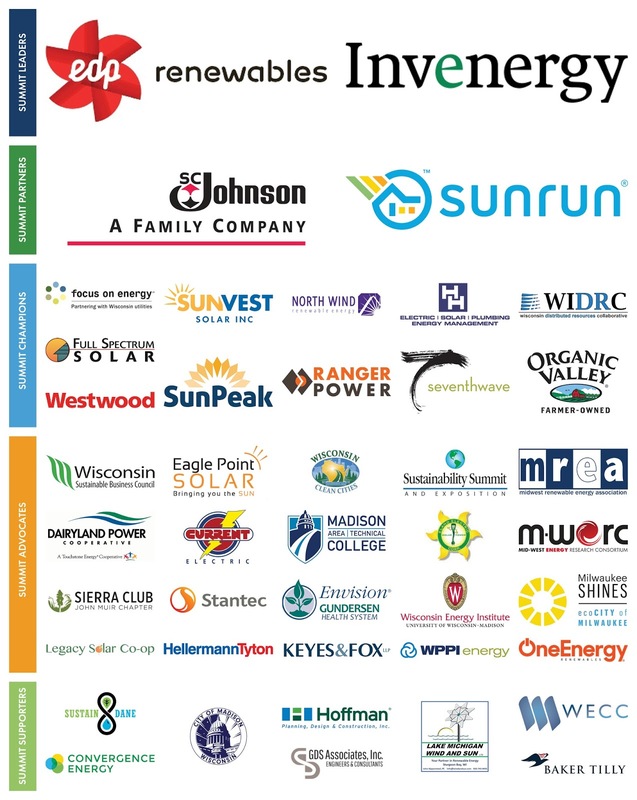 For more information on the 2018 program agenda, speakers, and registration, please visit http://www.renewwisconsin.org/2018_Summit/index.html. An impressive set of corporate and organizational sponsors, showcased on the final page, have signed up to attend.